Make a general financial contribution. We accept all financial contributions large and small. Every dollar helps! 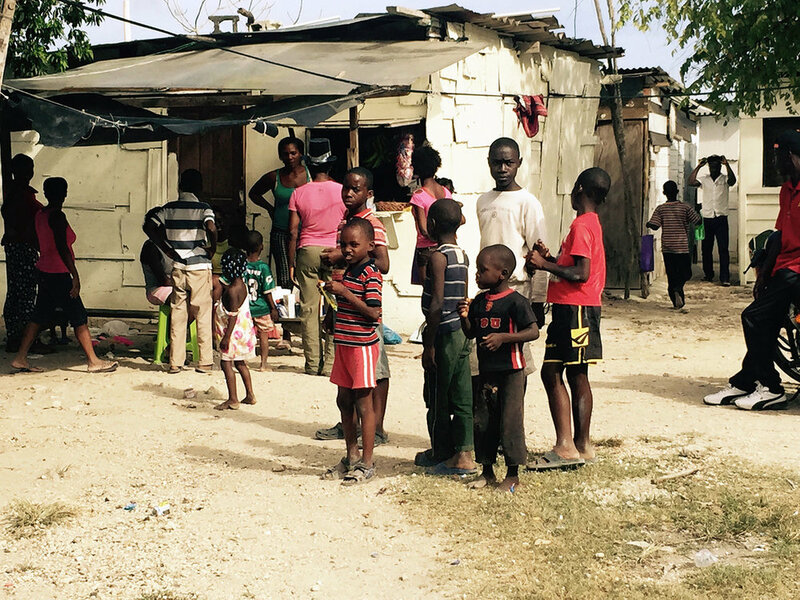 All donations made are 100% used for the purpose of covering the cost of shipping and delivering provisions directly to the families in need. Your donation also helps us reach more women, children and families in need of breastfeeding education and birth support for a brighter future. All donations are tax deductible under the IRS regulations of a 501(c)3 non for profit organization. *NEW* - By donating $100 or more you can now become a Financial Sponsor and receive benefits.